Welcome to Miss Wilkinson's Reception Class! Come and look at pictures of things we’ve done and more. Do you have any ideas for this page? Why not let Miss Wilkinson or Miss Thring know! 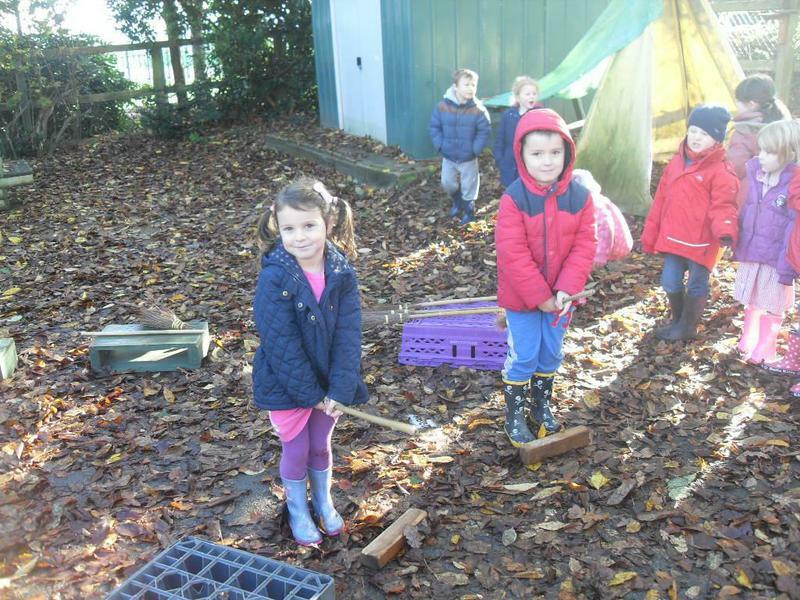 We have had lots of fun during our outdoor learning week. We had a beach day where we built sandcastles, paddled in water and used fishing nets to see what we could find in the water. Here are a few pictures from our beach day! We have been having fun making pictures using transient art and marbling. We used glass beads to make our pictures and we had a go at marbling using different coloured ink. This week we have been experimenting with melting chocolate to make easter buns. Can you describe the texture of the melted chocolate? Learning all about the easter story! This week we have been learning about the easter story and retelling the story in our small world. What animal was Jesus riding on when he entered Jerusalem? We dressed up in uniforms and talked about the different jobs we might like to do. What would you like to be when you grow up? Can you spot a policeman, doctor, vet, baker, nurse and a hairdresser? Spring 1 Curriculum - It's Cold Outside! Today is my last day before I start maternity leave. I wanted to say that it has been an absolute pleasure teaching you this term and helping you settle in Reception and school life. You are a lovely, lovely class and I will miss you. As I hand over to Miss Wilkinson, I wish her and all the children a happy and successful 2015! The reception children performed brilliantly this week in our production of 'Born in Bethlehem'. The children who had speaking parts were all fantastic. We all had lots of fun singing and performing, especially our surprise performance of 'Let it go' from Frozen. There were lot's of happy tears from mummies and daddies in the audience! Autumn Term 2 - Let's celebrate! Making chocolate marshmallow firework rockets! Observing the the changes to melted chocolate. 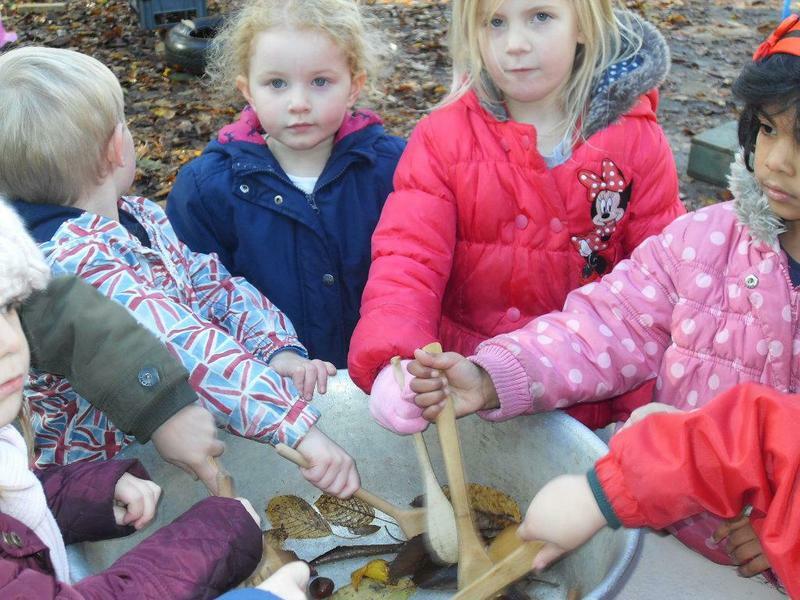 Autumn Term 1 - Oats and Beans and Barley grow! We had so much fun during our Outdoor Learning Week. 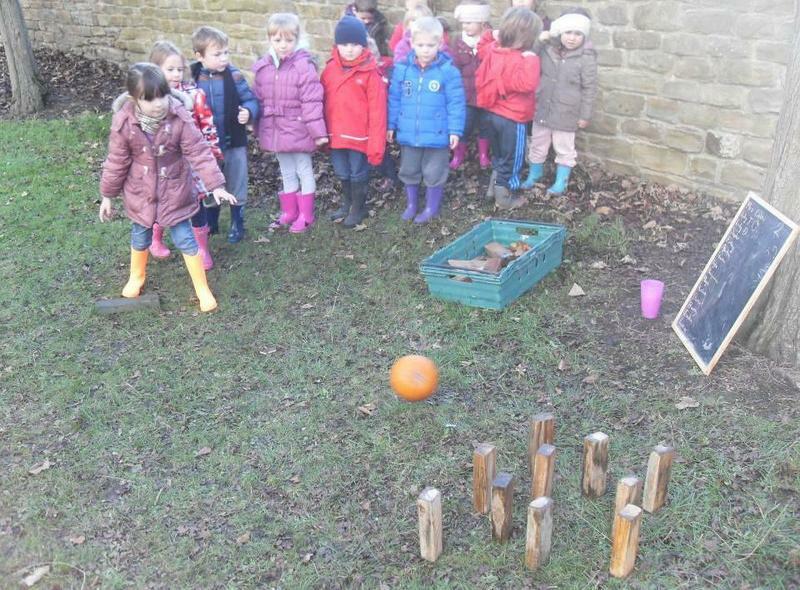 We made saltdough hedgehogs, found and matched different coloured autumn leaves, built skeletons, made witches potions, had broomstick races, hammered golf teas into pumpkins, played pumpkin bowling and built a leaf bonfire......plus much more! Here are just a few photos. 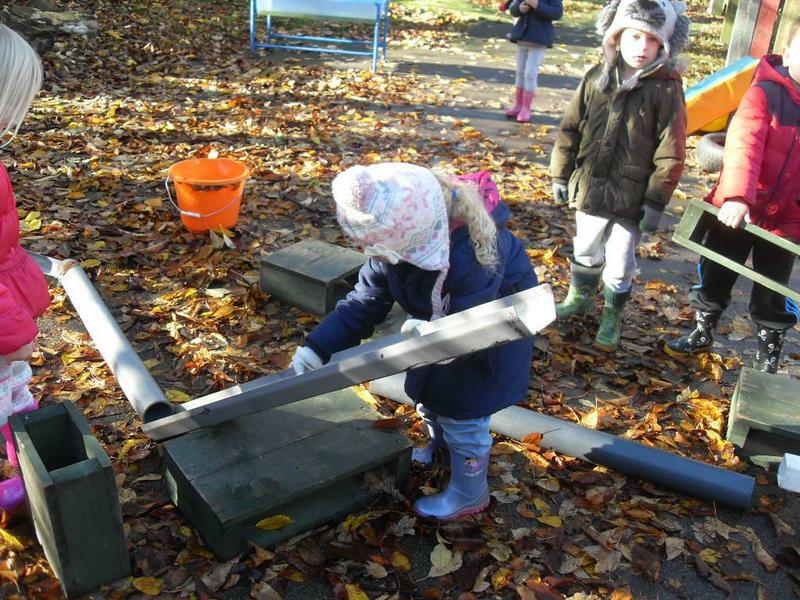 Learning through play in Reception! Team work to build a fantasy house and garden!